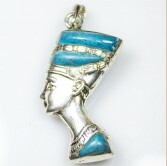 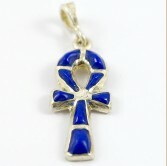 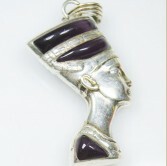 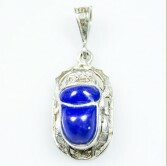 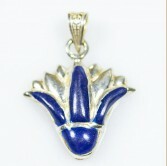 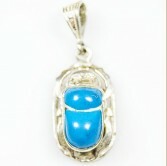 - Handmade Egyptian Silver pendant with blue natural stones. 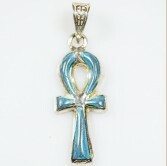 Different two sides colors- Blue and..
Isis is most rekown goddesses of ancient Egypt. 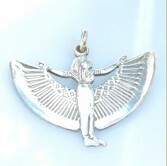 She was the symbol of love and devoation through ..
100% authentic Egyptian Horus silver pendant ..
- Handmade Egyptian Silver pendant with blue natural stones. 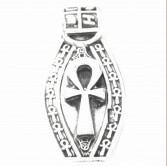 Different two sides colors- Purple a..
Ankh or the key of life was used by Acient Egyptian for protection as it was considered their gui..
- Handmade Egyptian Silver pendant with light blue natural stones. 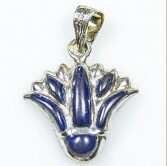 - Made from pure 900 silve..
100% pure Egyptian Lotus Boat Silver pendant ..
- Handmade Egyptian Silver pendant with blue natural stones. 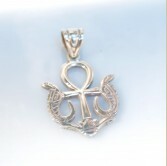 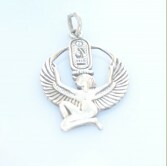 - Made from pure 900 silver .. 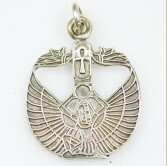 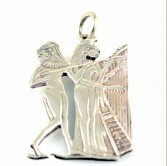 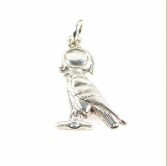 The pendant features goddess Isis with her protective wings. 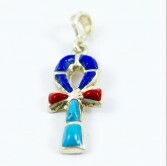 She is known as one of the oldest go..
- Handmade Egyptian Silver pendant with blue natural stone - Made from pure 900 silver - ..
- Handmade Egyptian Silver pendant with blue and red natural stones - Made from pure 900 silv.. 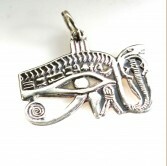 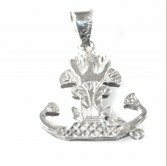 This pendant was inspired from the drawings on the walls of Ancient Egypt temples. 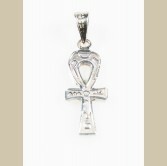 This pendant s..